StayMore SaveMore 35% 2019 Offer! 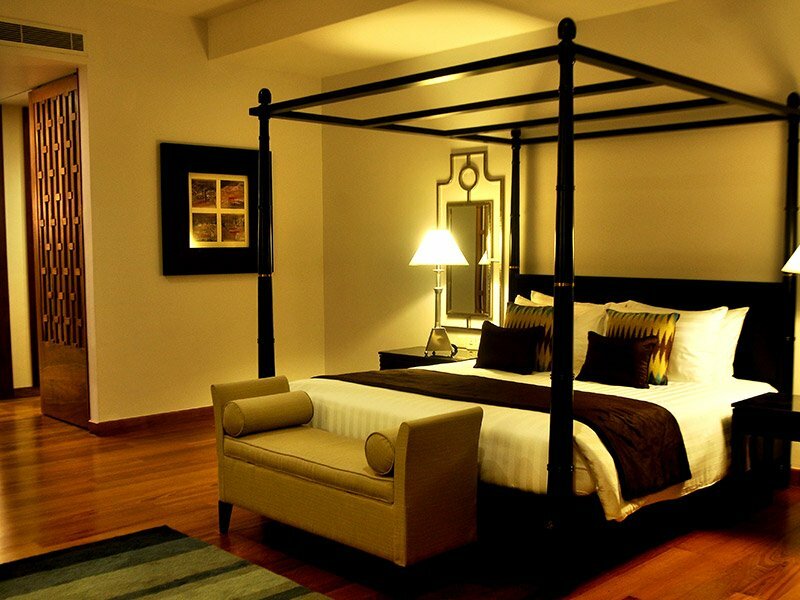 CLUB SUITES EXCLUSIVE 25% OFFER! Come join us on a journey to discover tropical getaways in a land like no other. 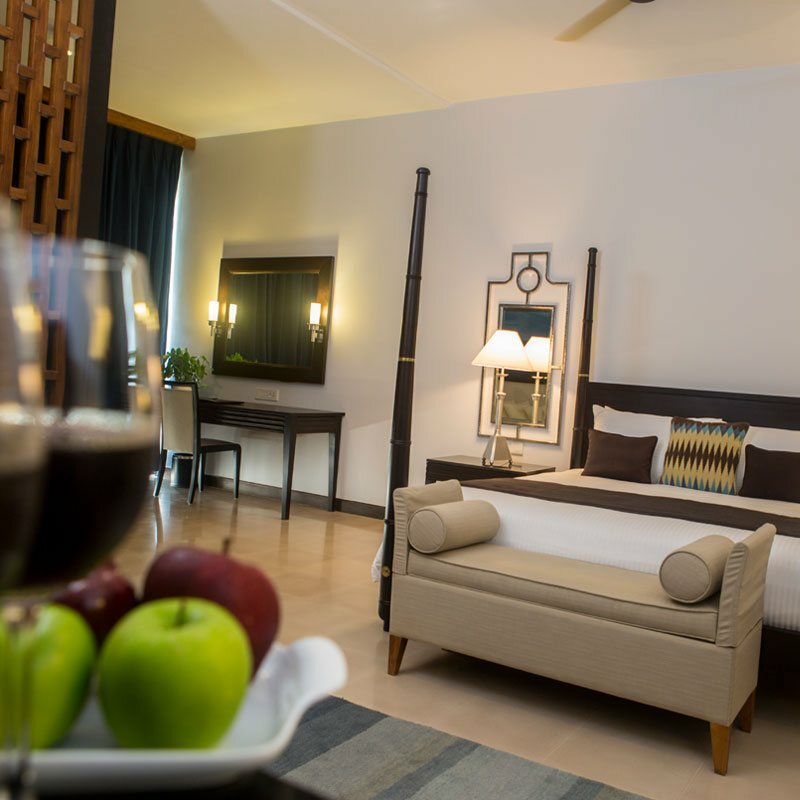 The all-new Blue Water Club Suites comes with plush interiors & furnishings which provide for additional indulgence. 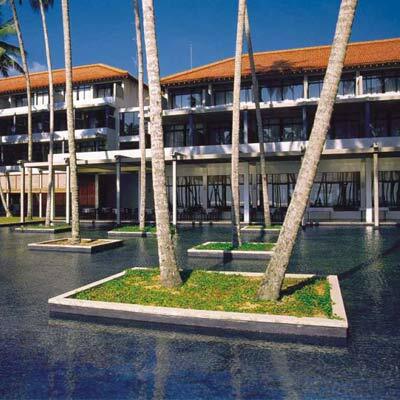 Sink into the goodness of these stylish abodes replete with the finest amenities that will help you create memories at what is sure to become one of your favourite luxury hotels in Sri Lanka. 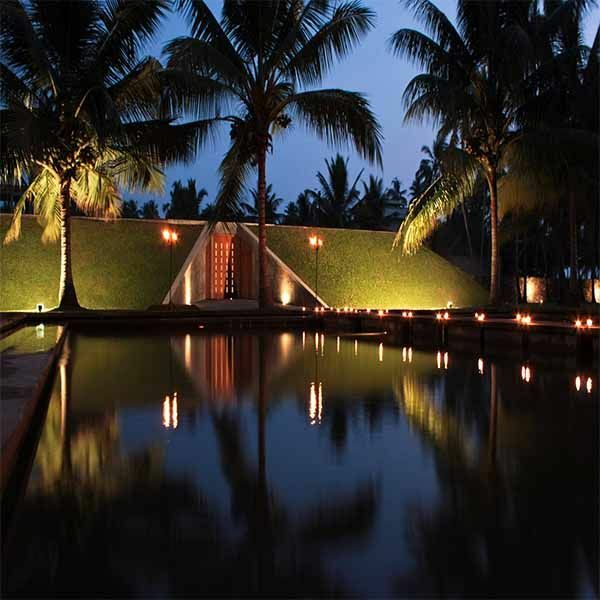 Inspired by legendary architectural classics of Geoffrey Bawa, our Presidential Suite at Blue Water Club Suites reputed as one of the finest beach resorts in Wadduwa, is exclusively designed with exceptional elegance & opulence. 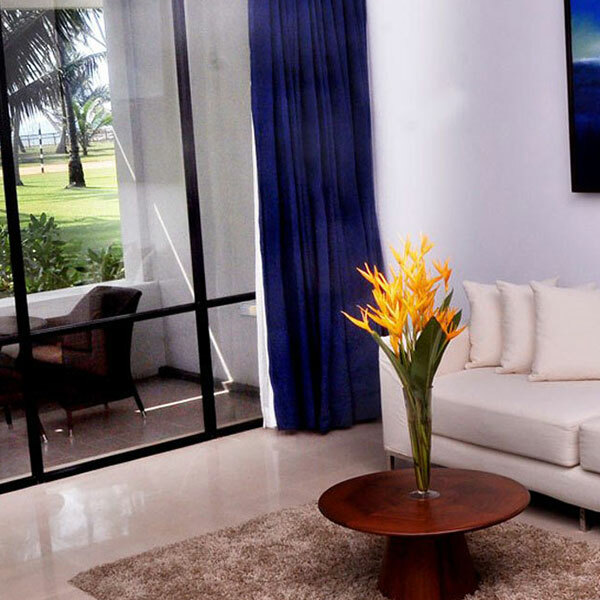 The Garden View Suite at our beach resort in Wadduwa presents a most luxurious holiday dwelling. 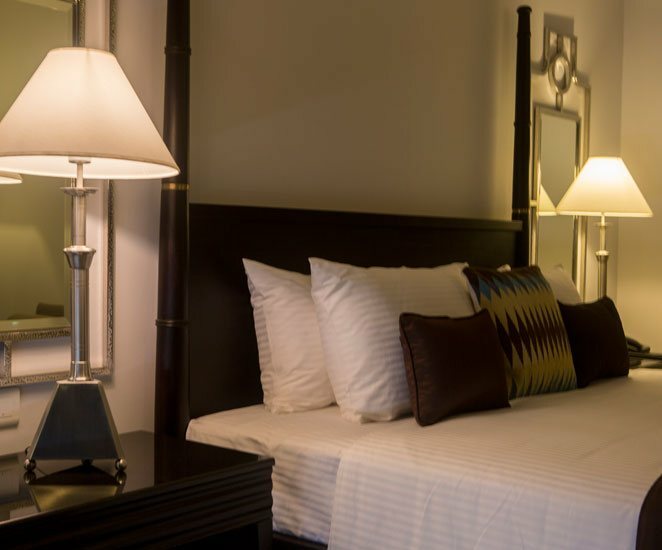 These rooms are an ideal abode for nature lovers as they present views of both the shimmering Indian Ocean and the lush, tropical gardens of the hotel. 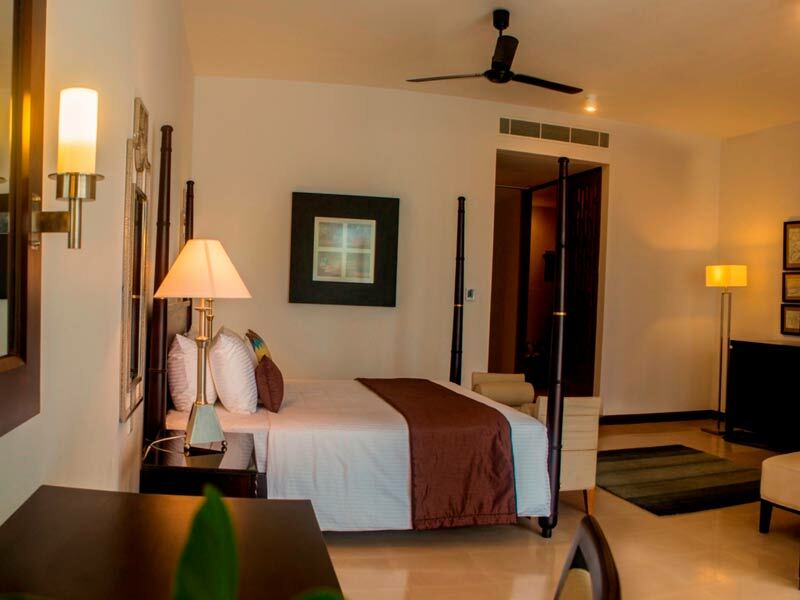 The latest addition to the brand, suites at our beach resort in Wadduwa offer guests the luxury they deserve. 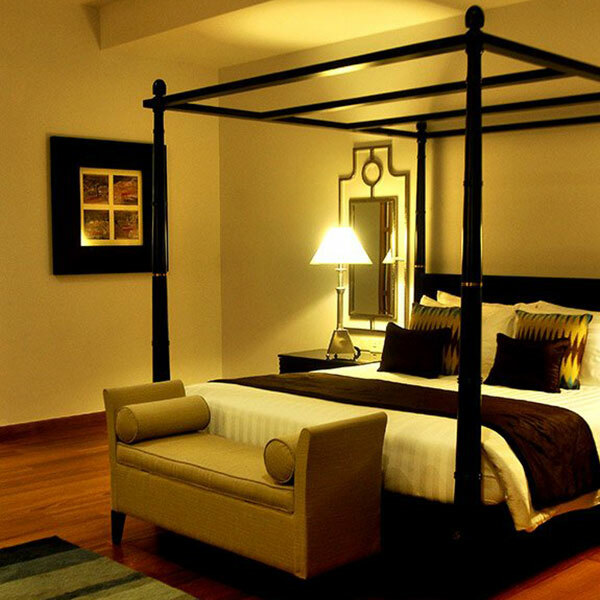 With chic interior designs and stylish furniture the suites also feature paintings of esteemed local artists. 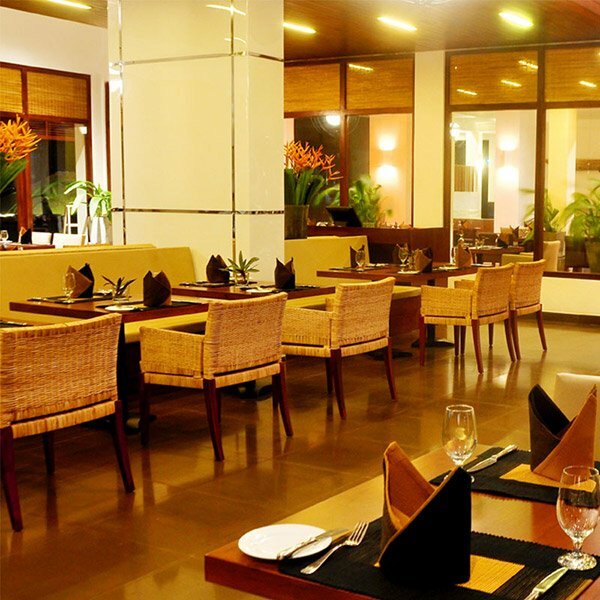 Indulge in exquisite fine dining savouring the tantalising culinary masterpieces in our unique restaurant, The Nautilus an ideal choice for those in search of the best restaurant in Sri Lanka. Enjoy this summer by booking directly with us to experience the luxurious spaces of our Club suites and enjoying special 25% off accommodation. Enjoy the luxurious spaces of the Club Suite by booking with us and take advantage with a meal upgrade from Bed and Breakfast meal plan to Half Board meal plan. 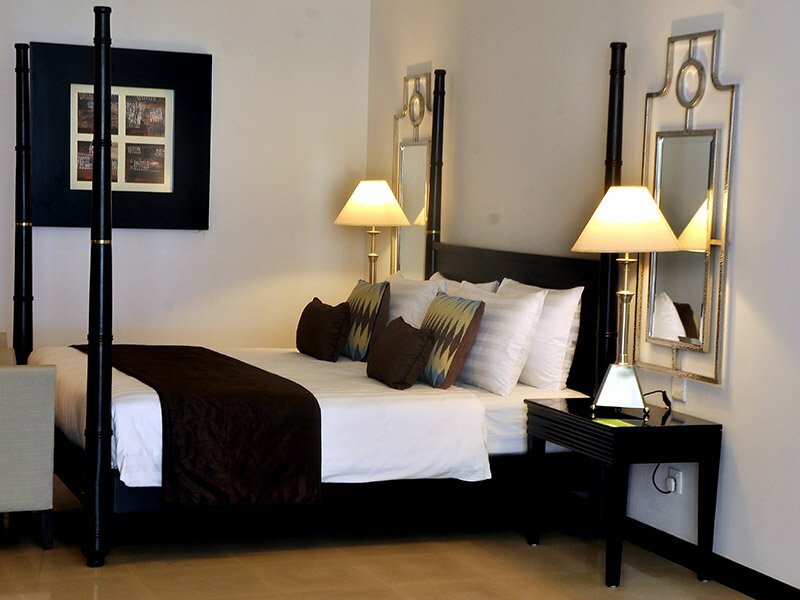 Enjoy this peak season by booking with us and enjoying 15% off accommodation. Enjoy 25% off when booking 14 days prior to arrival and take advantage of the luxurious spaces Blue Water Club Suites has to offer! Exclusive web offer. 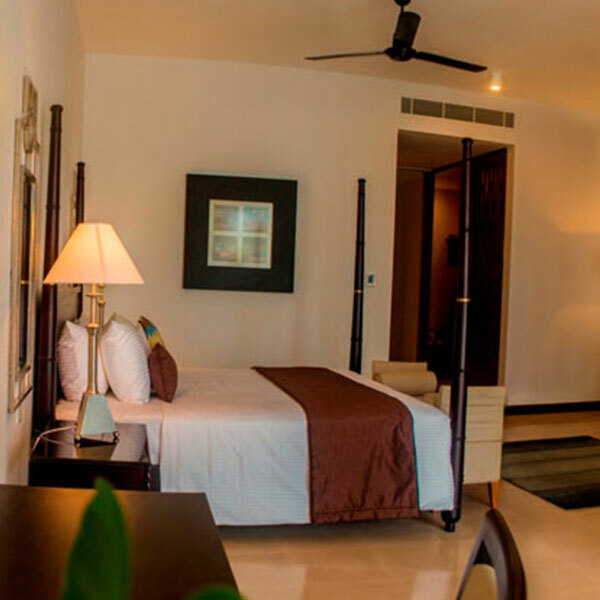 Take advantage of a special 35% off when booking a minimum of 3 nights and enjoy the luxurious spaces Blue Water Club Suites has to offer making your long stay memorable.